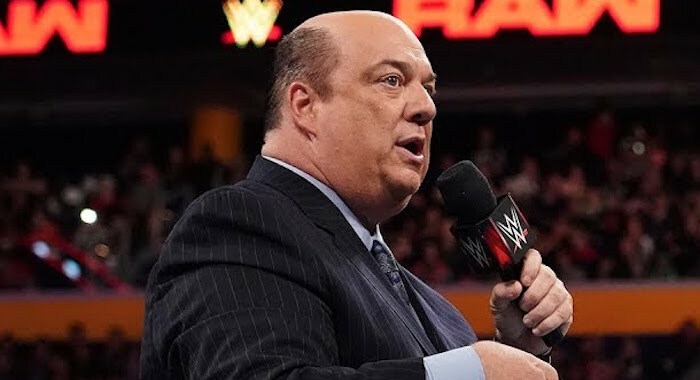 The advocate of The Beast, Paul Heyman gave his thoughts on the announcement that Charlotte Flair will now be facing Ronda Rousey at WrestleMania 35. Heyman had a spoiler about Charlotte headlining WrestleMania as he shared an article that he wrote back in 2017 where he predicted that Flair was a future WrestleMania main event talent. WWE Hall Of Famer, Jim Ross was impressed with the opening WWE Raw segment this week, tweeting that Becky Lynch and Stephanie McMahon is the most compelling storyline in WWE right now.